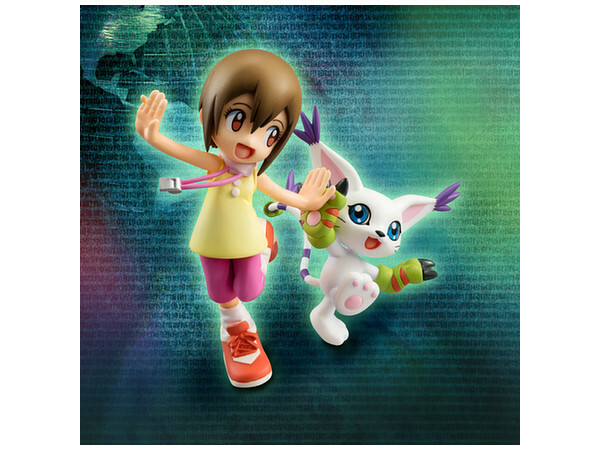 Straight from the popular animation series ´Digimon Adventure´ comes this highly detailed PVC statue of Hikari Yagami & Tailmon. 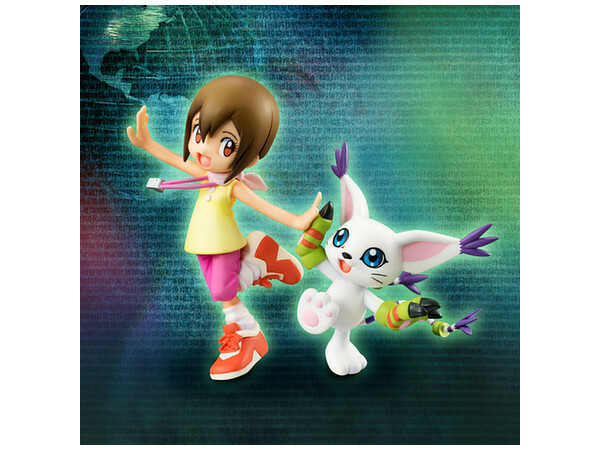 Hikari Yagami and Gatomon (Tailmon) from “Digimon” are ready for adventure! 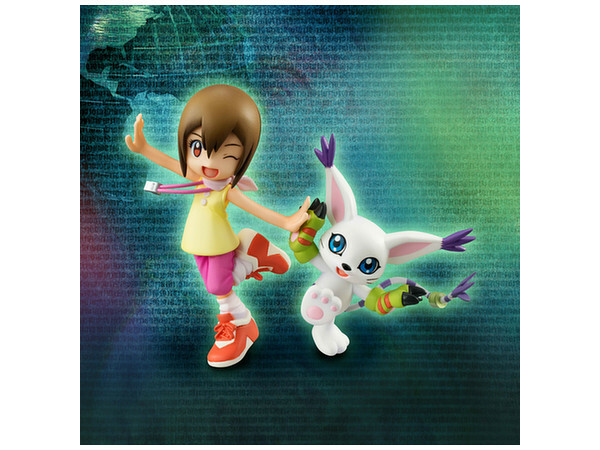 Hikari is about 7.5m tall, and she has two interchangeable faces; a base is included too. 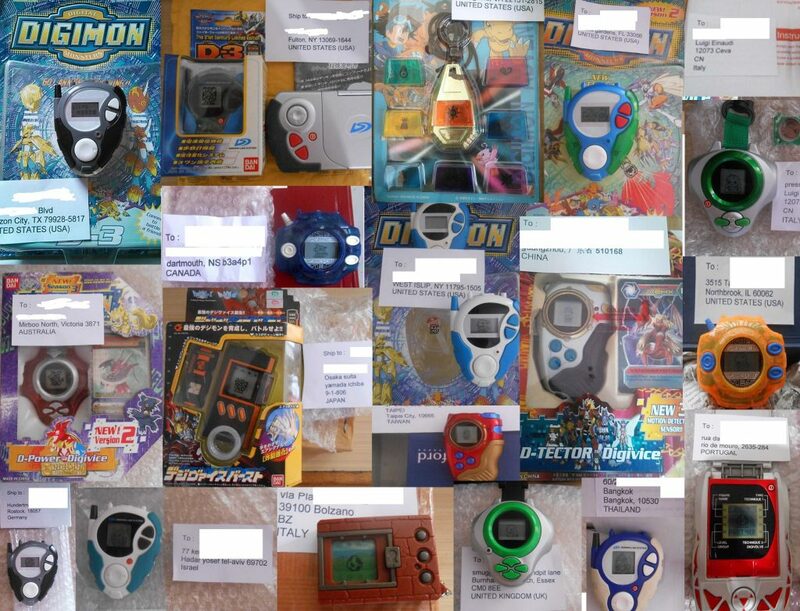 Digimon SH Figuarts Wargreymon Our War Game!